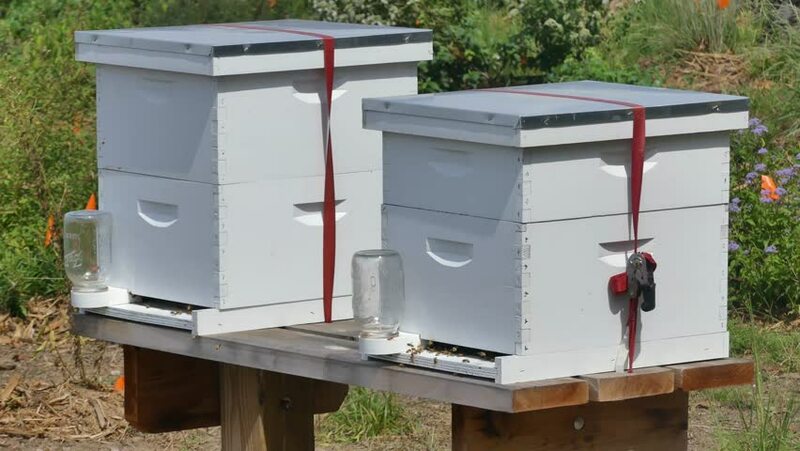 This is a view of two active bee hives on the Carter Lake land. hd00:37Ryazan, Russia - September 1, 2016 : Slow motion shot of an accident with a sports car on fire at the drift competition in Ryazan, Russia on a sunny autumn day. 4k00:20Phoenix,AZ / USA - 11/24/18: The PHX Sky Train is an automated train that transports travelers around the Sky Harbor airport.